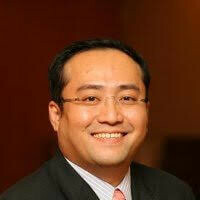 Mr Eric Chua is the Managing Director of Private Wealth Asia Society. The business is a non-profit industry organization that connects private investors with wealth industry practitioners in Singapore, Hong Kong, China and Indonesia on their premier community platform. Mr Chua has more than 20 years of experience in financial services and technology across Asia with having worked and lived in Singapore, Hong Kong and Shanghai. He has also worked in Royal Bank of Canada, Bank of New York Mellon, International Chamber of Commerce, SWIFT and Dow Jones.